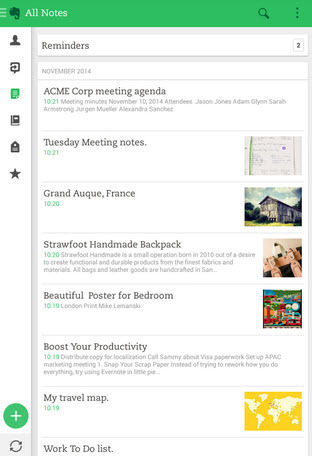 Evernote has released Evernote 7.0 for android. What’s new in this release? New UI with Google’s Material Design principles.